Time has stood still for several decades in this sixteen-seat classic burger joint, usually filled beyond capacity during peak hours. 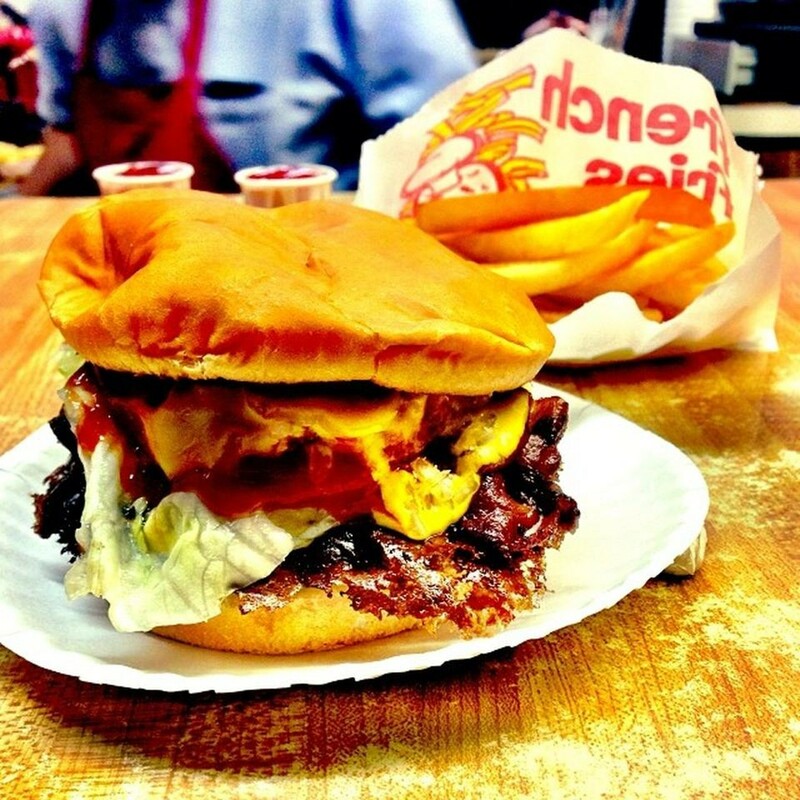 The counter staff balances taking orders by way of the pay phone with serving up spatula-smashed fresh ground beef, cooked to order within inches of those lucky enough to have snagged a stool. Custom-brewed root beer, claimed to come from the original IBC recipe, is available in frozen mugs or as part of a float. 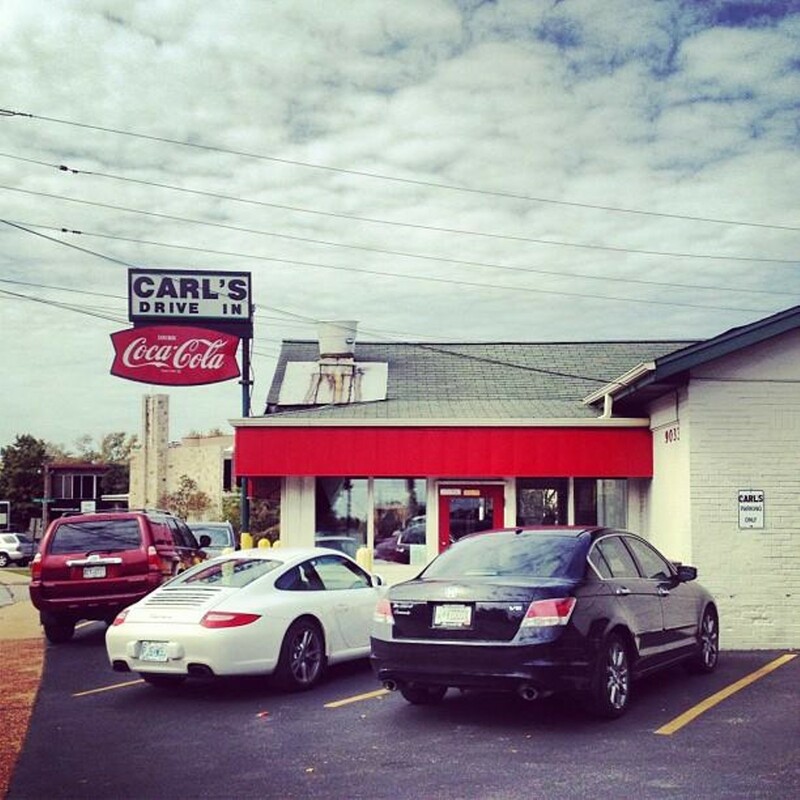 Carl's Drive-In, 9033 Manchester Road, Rock Hill; 314-961-9652.